Lotsa 'Splainin' 2 Do: The new blogs. One of them is taking off. One of them is taking off. As some readers already know and others have probably surmised, I'm not doing that much blogging here. 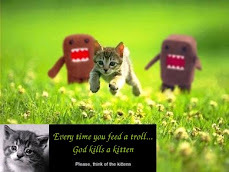 I have started two new blogs as of the beginning of 2013. Before discussing the new blogs, let me say that this old blog is in no way technically dead yet. If I get an urge to write a piece longer than a tweet about something not related to math or to science fiction predictions, this is still my soapbox. One blog is Math Year 2013. As the title implies, it's about things big or little in math every day. I don't assume it will get a huge readership, but it's me doing what I like. If I'm still enjoying it as of next December, I'll make a Math Year 2014 as well. The other is called This Day In Science Fiction, and I think this is one of the best ideas I've ever had. Science fiction and fantasy have always held my interest and now they are a major slice of pop culture. My idea is to keep track of birthdays of sci-fi artists (writers, illustrators, directors, composers and actors in particular), the release date of movies and most importantly, predictions about THE FUTURE that have already passed or are just years away. I had a good idea with the tabloid blog, but the truth is that I never cared that much about tabloid news and I was just keeping track in the interest of snark. Now, I don't want to act that I have risen above all snark, because anyone who reads my stuff knows that isn't true. The major difference is this. Even though I fully expect the majority of sci-fi predictions will every bit as unreliable as the stories in the tabloids are about the lives of celebrities, I like this stuff more and the research is way more fun. There are a bunch of folks who have given me good tips already, notably my face-to-face buddies Mike Strickland and Tony Hurd. Also on that list belong several helpful people who work at book shops and libraries and people who comment on the blog and send me tips on Facebook. My thanks to every one of you. In this post, I will toot my own horn as a researcher as well. 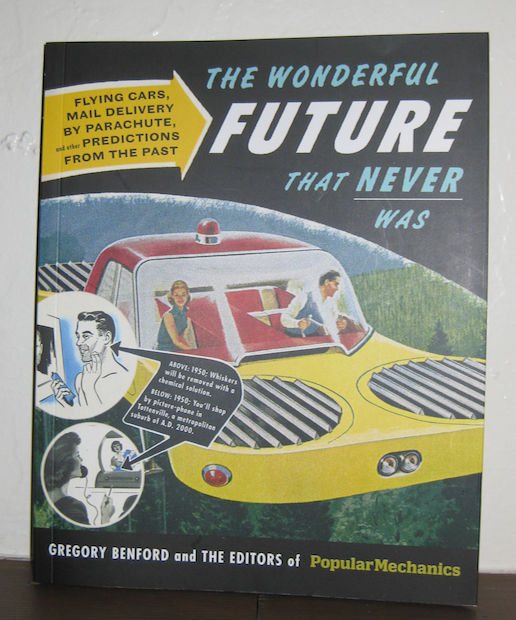 I remembered that Popular Mechanics, a magazine to which my dad was a subscriber way back when, had many predictions about the gadgets of the future. 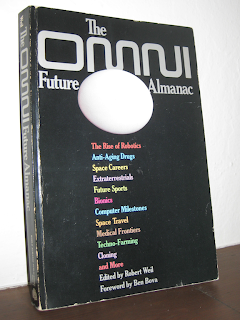 As luck would have it, that magazine published a book in 2009 published a book of their predictions earlier than 1969. It is absolutely filled to the brim with fantastic predictions. The illustrations might be even better. Because it is still in print, I will be stealing from it judiciously, scanning the occasional illustration and paraphrasing any predictions so as not to infringe their copyright. I will also publish a link to where you can buy the book on Amazon, because if you love this stuff, it's hard to do better than this volume and you should have a copy for yourself. My particular quirk is that I want predictions with dates, and some of the prettiest illustrations are connected to text that gives no idea when these future wonders will show up. I may use these illustrations as splash photos for the blog in upcoming months. 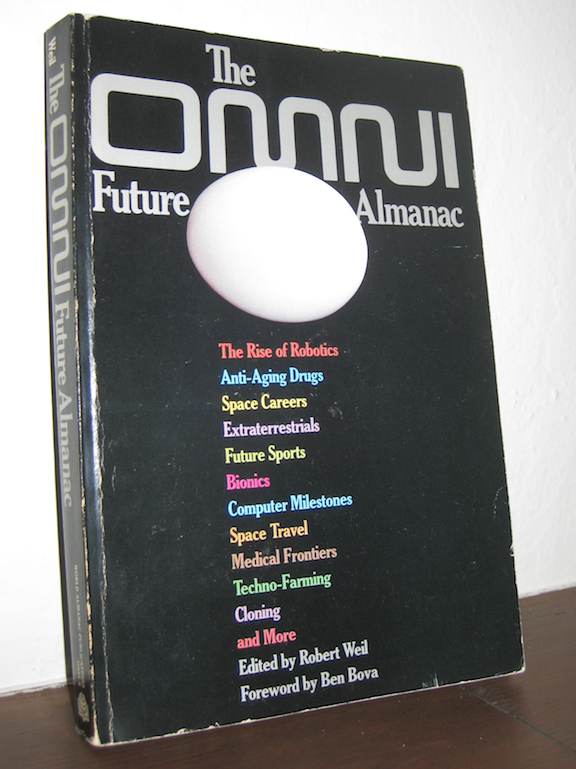 A completely different find is The OMNI Future Almanac, an out of print 1982 book published by the defunct OMNI magazine. This one doesn't have many illustrations, but it is a gold mine of predictions with dates attached. To be more precise, it has exact years and sometimes time intervals attached to very specific events. I can throw the page open nearly at random anywhere in the book and find at least one useful tidbit, often up to a dozen or more. I expect to send several hi-lighter markers to meet their maker before I wring every last useful forecast out of this book. And so it begins. Every day, I will have some prediction of the future from some futurist or writer of speculative fiction. On many days, there will also be birthdays and release dates of movies. I'm having a lot of fun writing it so far, and I hope to find a large audience that will also enjoy reading it. Change typically comes bearing gifts, even if we must be a bit patient for those gifts. So too, this blog will change a bit. The new blogs are a great idea, and so right up your alley. I saw that Omni and had a flashback to the magazine. I'm off to check out the links, which I haven't truly explored yet, and to subscribe to your feeds. Good for you Matty boy! Hi, Fran! Nice to hear from you. Glad you are giving the new blogs a little look see. The math blog is, well, mathy and rightly so. 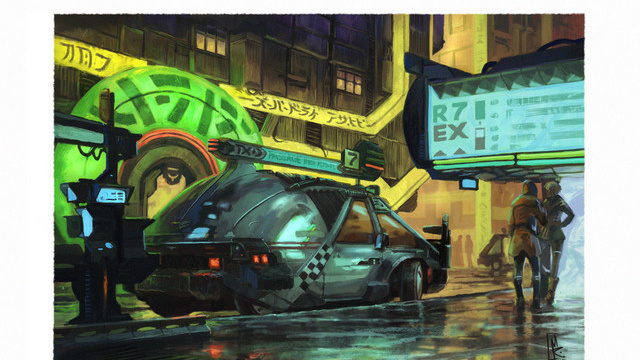 I think the sci-fi blog has a broader appeal. This comment is to a much older post but I thought you'd like to know. The SNL prison skit with Martin Short as the little guy being hit on by Christopher Guest while the surviving Belushi looks on entranced is from season 10 ep 15 with Mr T and Hulk Hogan , musical guests the Commodores. and found it. A torrent called Season 10, size 10.55 gb and 18 files on Bitsnoop or any other file-sharing site.